‘Howd'y and Welcome to Texas’ read the sign at the circuit, but the friendly welcome by everyone you come into contact with in Austin was far beyond anything we've experienced at a Grand Prix before. ​​If everything in Texas is bigger and better then the Circuit of the Americas is no exception. It's an undulating circuit with sweeping bends providing plenty of opportunity for overtaking. What impressed me most were the commanding views of around a third of the circuit from the Turn 1 and Turn 15 grandstands; a little like the Hungaroring in Budapest. Both of these grandstands are classified as premium and with good reason too, as you are holding your breath on almost every lap as cars jostle for position at the first corner. In addition to the on track action Circuit of the Americas is also very fan friendly, with helpful staff, great views, good accessibility and modern facilities. If you're feeling fit why not walk the path that extends around the circuit to really get a feeling of those steep gradients. As the self proclaimed Live Music Capital of the United States, Austin is no stranger to putting on a party and when Formula One is in town things step up another notch. 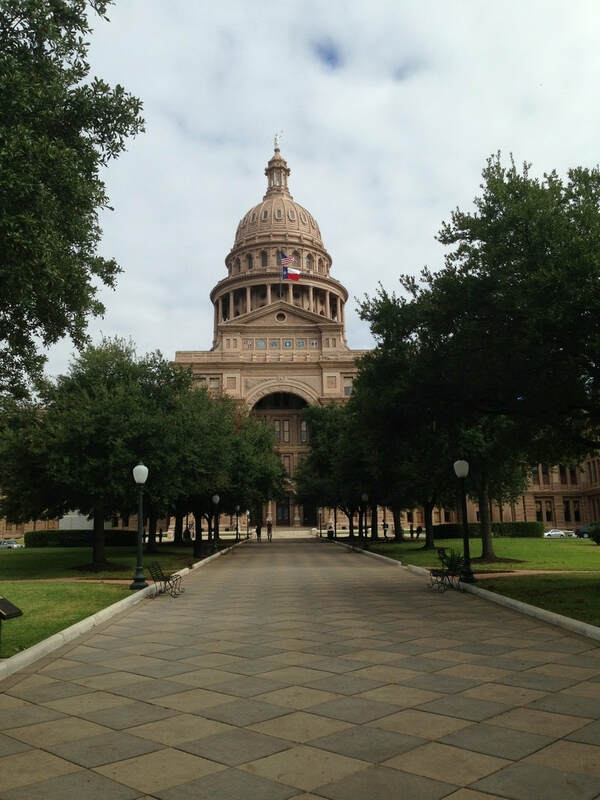 Despite being the state capital of Texas, Austin feels more like big village which oozes character and charm. As darkness falls the bars on Sixth Street come alive. 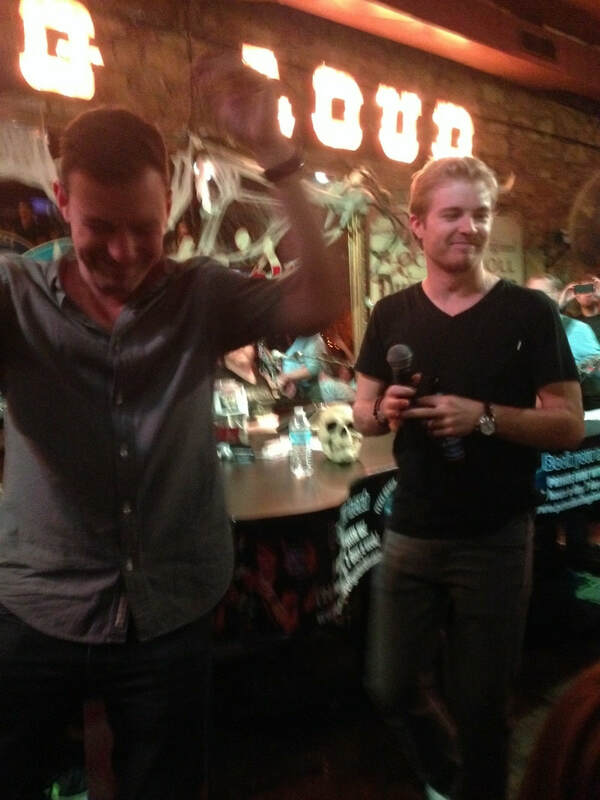 For a post race party to remember head to Pete's Duelling Pianos on Sixth Street, a firm favourite with F1 team personnel and Lewis Hamilton's choice of venue to celebrate winning his third Drivers title with his Mercedes team mates. Other great venues are plentiful. The Moonshine Grill, for instance, is a favourite with visitors and locals due to the charming building and great southern food. I'd recommend the cowboy rubbed flat iron steak with smoked cheddar butter and Shiner Bock (a local beer) sauce accompanied by an Austin Amber Ale, one of the many local craft brews. I'd also recommend taking one of the free guided tours of the State Capital Building for an informative, yet humorous, crash course in Texan history. Finally, to get a real feel for what Austin is all about take a walk across the river to South Congress Street to browse the many quirky boutique shops, stop for lunch at one of the open fronted street cafes or call in at Allen's Boots for some authentic cowboy regalia!